Snoke, Harry Potter, Jackal & more! As far as Star Wars villains go Snoke hasn’t exactly captures the minds of collectors and fans. To be fair he’s hardly in The Force Awakens and much of his motivation remains a mystery. 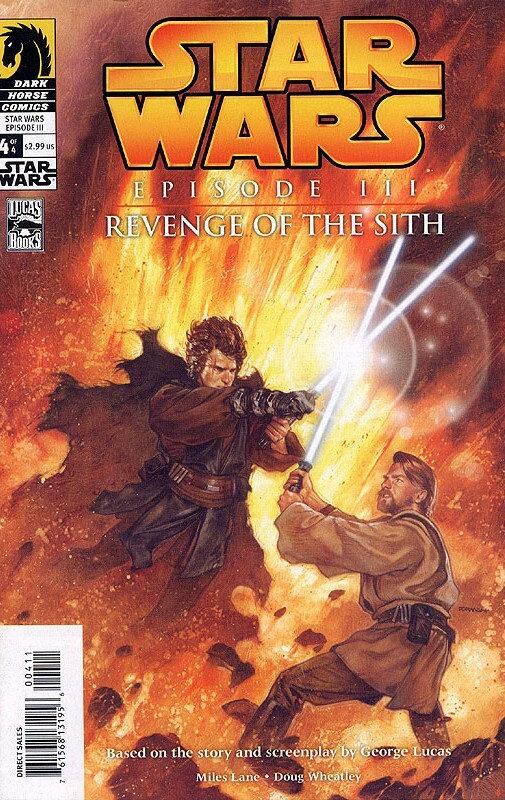 The obvious question is how can there still be such a powerful dark lord post Jedi? I still like the Darth Plaguies theory but I kind of like the idea that he could be the Shaman of the Whills. Here’s to hoping he is the Shaman and all those crawls are his words. Love is love is the official first comic appearance of Harry Potter but he appeared earlier in Bongo’s Futurama and in this book. Rowling had always said Potter would never appear in comics. She said this right up until she changed her mind. Love is Love will see the love from collectors but this collector want’s the true first and that’s Mystic 15. It’s an odd book that prints appearance by many other famous characters that Crossgen didn’t own. 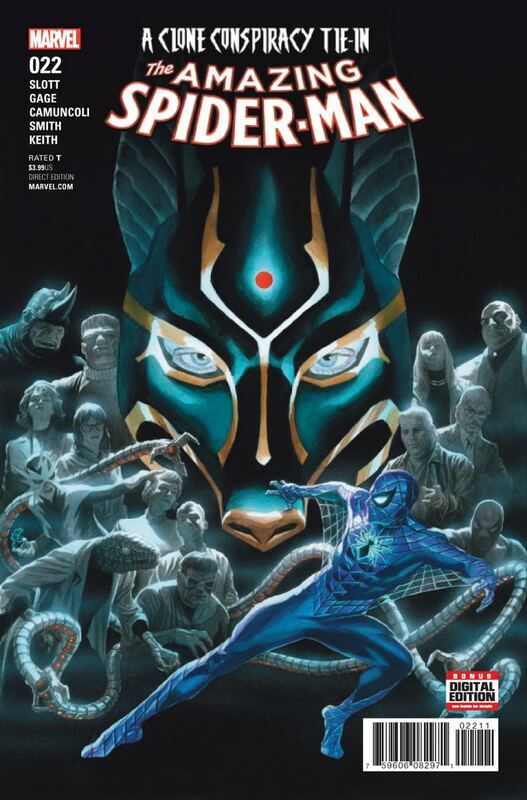 If you aren’t reading Clone Conspiracy then you are missing one of the better Spidey stories of Slott’s controversial run. With a killer Ross cover and a truly messed up origin for the new Jackal, what’s not to like? Note: There’s an alternate cover and a 1:25 variant. 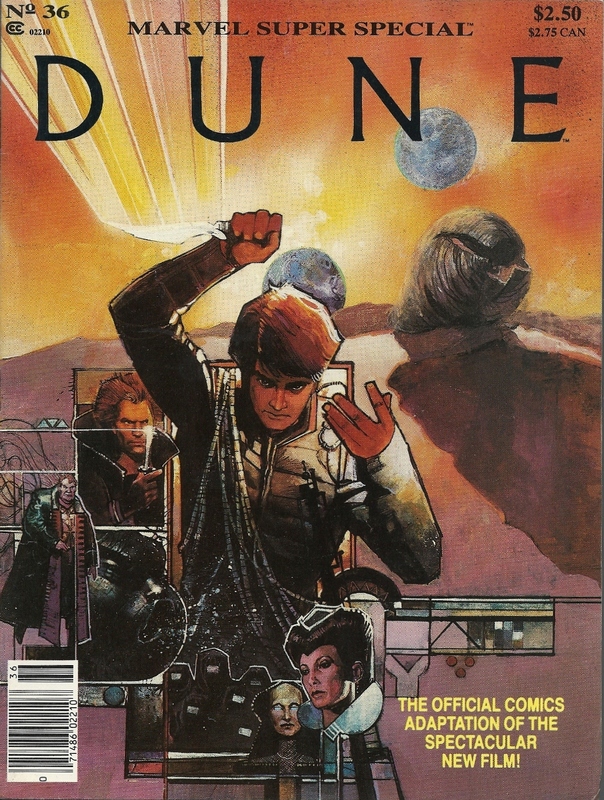 The director of Sicario and Bladerunner 2049 is rumored to direct the remake of Dune. If you are a Dune fan and want to really understand why it’s so tough to adapt the complex work check out Jodorowsky's Dune. Denis Villeneuve is a visually stunning director and if the script is right this could be one of the more anticipated remakes in Sci-fi film history. First appearances of book properties in comics tend to be tough to predict in terms of selling. High grade cgc copies of magazine size titles from this era can do very well. The Whills are now film canon thanks to Rogue One. But Lucas’s entire Star Wars Saga was originally constructed with the idea of the Whills as the basis for what the force is. Though he abandoned many of his early draft ideas he did include the Whills in one of the most important parts of the Stars Wars mythos. Qui-Gon Jinn learned how to force ghost from the Shaman and passed this knowledge on to Yoda. . The Shaman has made no comic appearances and was only mentioned in this book. January 16, 2019 Dune, Switch, Kid Loki, Vanilla Ice and More! Re: Harry Potter, were these authorised appearances? Coz if not then I don’t see how they can be viewed as first appearances, it would mean anyone could just use a character willy nilly and say there you are, first time ever in a comic. If they are, then my comment is completely invalid ?? Thanks for the info Topher, good stuff as always. 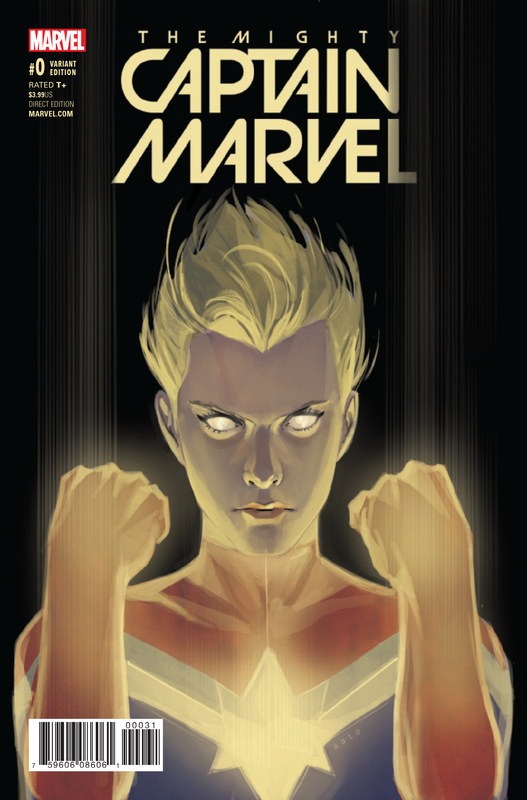 Agree about the Noto Captain Marvel. It was an impulse buy for me. First appearance of Harry Potter AKA “Timothy Hunter” is in Books of Magic # 1. I don’t care what Neil Gaimen says. The reason she never lost a lawsuit is because she combined and stole from multiple sources, never having enough from a single writer to fall under plagiarism laws, even though anyone with common sense that spends a few hours investigating this will figure out what she did. One author she stole from had two books , the first titled ” The Legend of Rah and the MUGGLES ” The second book she stole from was titled ( this is not a joke ) ” LARRY POTTER and His Best Friend LILLY” Lilly is Harry potters mothers name. She didn’t sit down and simply write these books, I believe she deliberately sat down, outlined a plot using Tolkien is her main source and then filled in everything else with stolen material, changing enough to make it not obvious. That of course its my opinion only, but I would wager your option will be close to mine if you dig into this more. Not that anyone cares on a comic book forum !! LOL, you sound as mental as the woman who tried to sue Rowling over this issue!! Nancy Stouffer sold NO copies of the book, anywhere in the world, not even her own country, which Rowling didn’t even visit until 1998. Which was 11 years after the publisher she and her family set up filed for bankruptcy. Who fraudulently altered documents submitted to the court. Who was ordered to pay $50,000 in costs. And ordered to stop saying Rowling had stolen her intellectual property. I actually nearly wet myself when reading all this, it was hilarious! And with regards to Neil Gaiman (oh he spells it with an “A” not an “E” after the “M”), most of us care what he thinks and says. If he says it was not a rip off /copyright issue/ plagiarism, I tend to believe him. Especially as he had no qualms about going after Todd McFarlane over the same issue with the characters he created for Spawn. As I said though, thanks for such a good laugh! !